All membership fees are non-refundable. The only exception to this is in the event the athlete has a medical condition which prevents him/her from participating in the program, as supported by a medical certificate. In such event, any applicable refund will be pro-rated based on the number of sessions attended prior to the injury. and its activities and any use of any equipment related to such activities may result in my child’s injury, illness, dismemberment, death and/or damage to personal property. I understand that other participants, accidents, forces of nature or other causes, may cause these risks and dangers to my child. I have considered, acknowledged and accepted these risks before entering my child into the Olympia Gymnastics program. 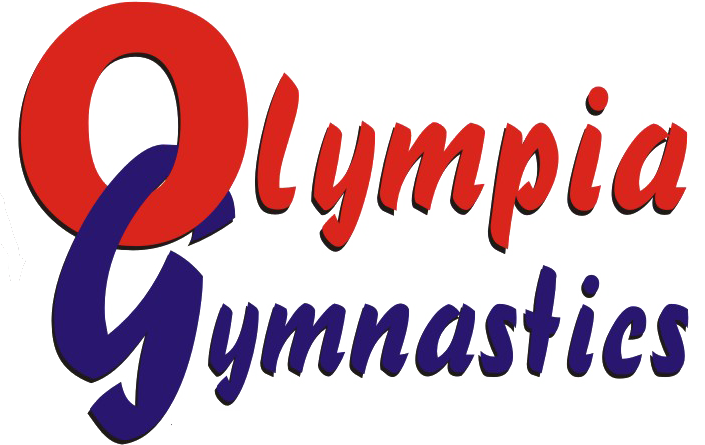 Olympia Gymnastics may use my or my child’s photos, video, or audio for any advertising, decorative, or promotional purpose. 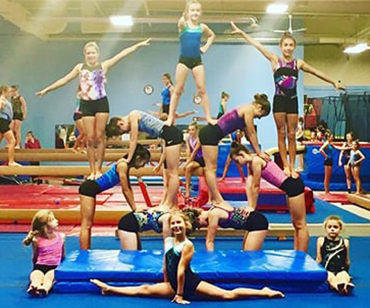 I, the Participant, understand that I might get hurt while participating in the Olympia Gymnastics program and its activities. I accept these risks and I still want to participate in the Olympia Gymnastics program. 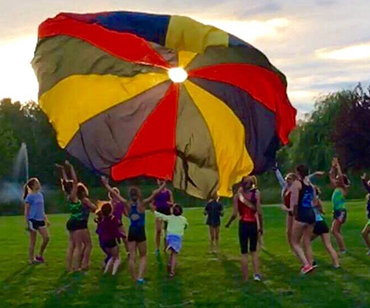 As a parent or guardian of a participant in activities offered by Olympia Gymnastics I am fully aware of and appreciate the risks associated with participation in gymnastics activities and events. 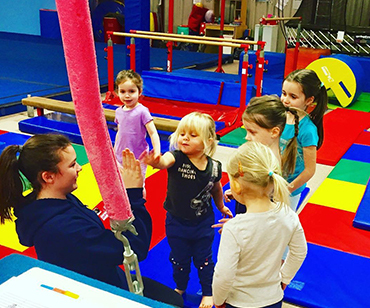 programs or events of Olympia Gymnastics whether on or off Olympia Gymnastics premises, or travel for the purpose of participating in any such programs or events. I understand that this waiver extends to injuries incurred by any member of my family, including my child identified above, myself, or any other family member. This agreement shall remain in effect as long as and whenever our child participates in any activity related to Olympia Gymnastics. If this agreement is not effective in waiving liability on behalf of my child, myself, or any other family member I further agree to indemnify Olympia Gymnastics for its liability including all costs, fees, and expenses incurred in connection with such liability.